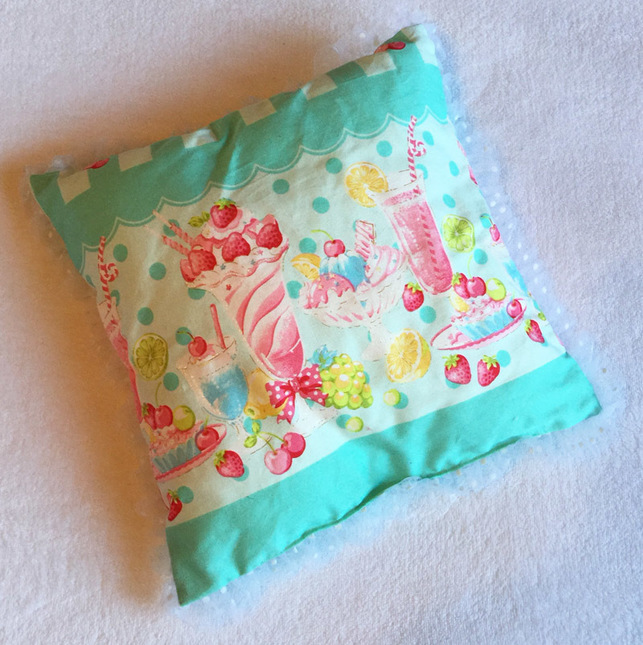 These pillows were novelty items given away with the Fruits Parlour release. Excellent condition, only displayed on a shelf. If you would like a closer look at the cushions, please click on the profile image to get a large display pop up.